The stock was down 5 per cent to Rs 162 on Wednesday, falling 23 per cent in past three days from level of Rs 209 on Friday, January 25, 2019. Shares of Dewan Housing Finance Corporation (DHFL) hit a 35-month low of Rs 154 apiece, down 10 per cent in the early morning trade on Wednesday on heavy volumes after media outlet Cobrapost on Tuesday alleged the company had diverted loans worth Rs 31,000 crore — a charge the company termed “mischievous”. The stock of non-banking finance company hit its lowest level since February 29, 2016, on the BSE. The stock was finally settled down 5 per cent lower at Rs 162 on Wednesday, falling 23 per cent in past three days from level of Rs 209 on Friday, January 25, 2019. On comparsion, the S&P BSE Sensex was down 1 per cent during the same period. The trading volumes on the counter jumped 3.5 times with a combined 63 million equity shares changed hands on the BSE and NSE today. In the past five months, the stock plunged 76 per cent against 8 per cent fall in the benchmark index, on concerns of overall credit growth due to the liquidity crisis. DHFL hit an all-time high of Rs 690 on September 3, 2018, on the BSE in the intra-day deal. 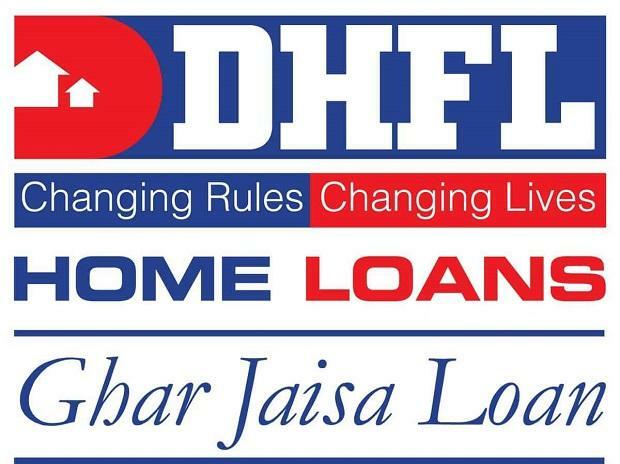 Denying all the charges in an official statement, DHFL said the company was a publicly listed one and regulated by the National Housing Bank and the Securities and Exchange Board of India, among other regulators.